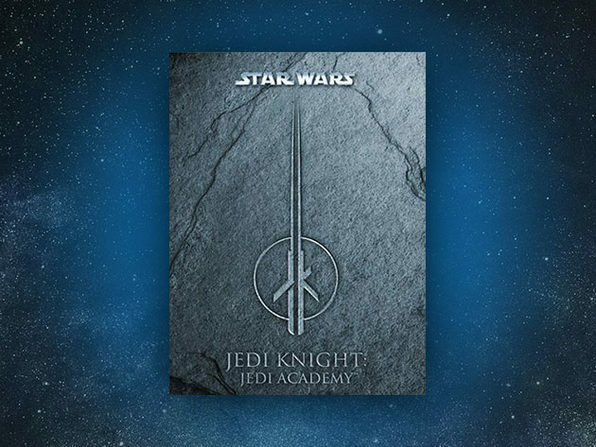 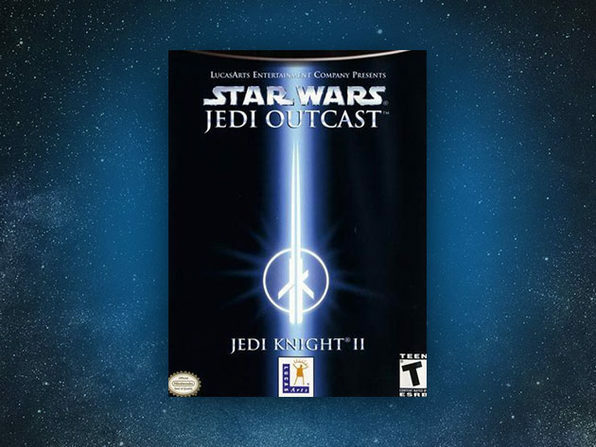 Step into the shoes of a Jedi Apprentice as you learn the ways of the Force from Jedi Master Luke Skywalker. Fight alongside famous Star Wars characters - ultimately leading you to make a choice –join the Light side and fight for good, or follow the path of power and evil to the dark side. 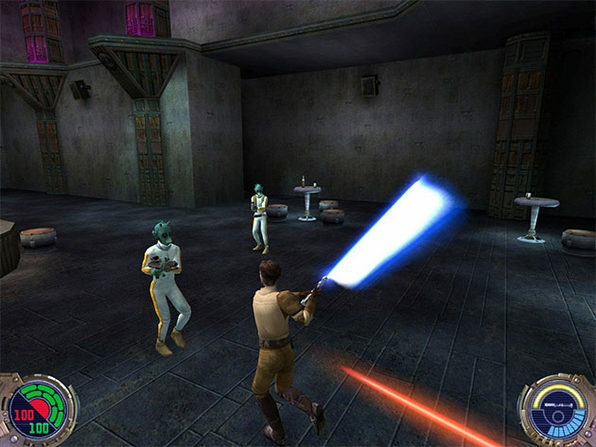 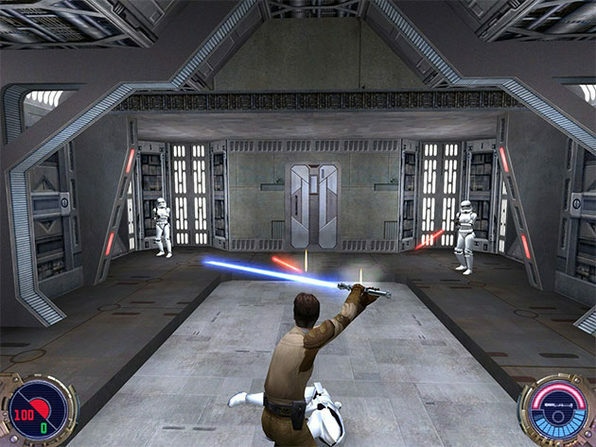 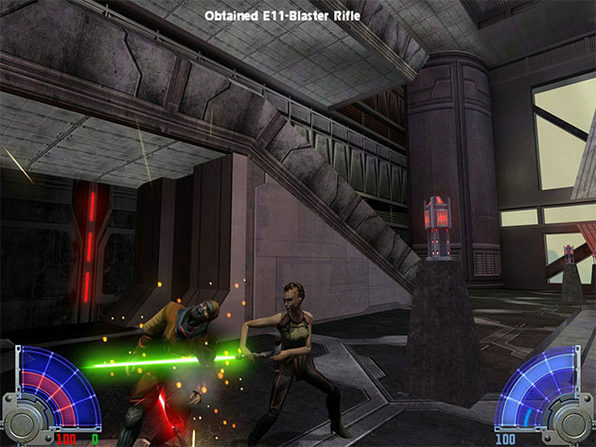 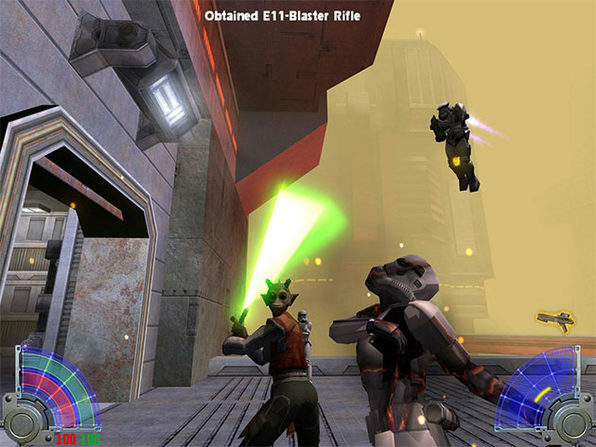 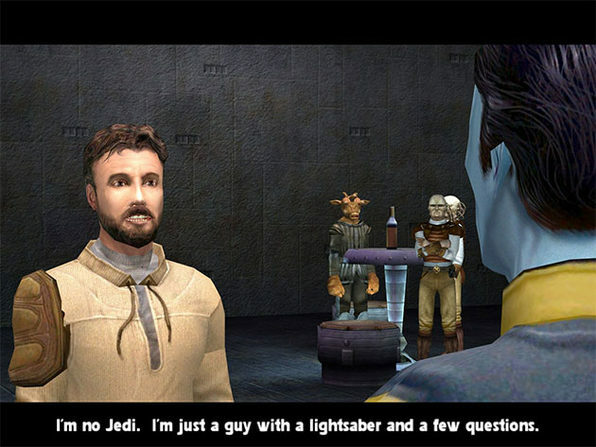 It's been several years since Kyle Katarn avenged his father's death and saved the Valley of the Jedi from a group of Dark Jedi. 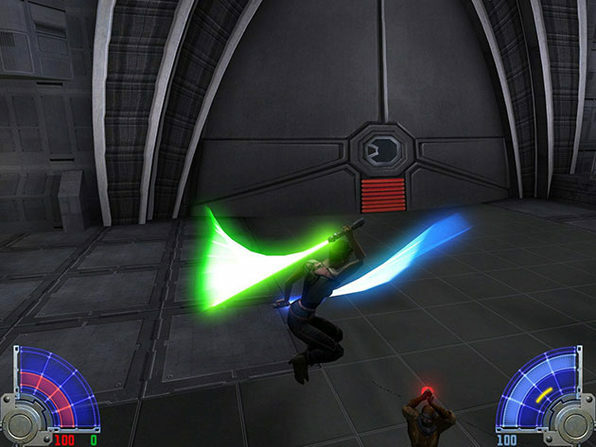 After not using the Force for fear of giving in to the dark side, he gives his lightsaber to Luke Skywalker, vowing never to use it again. 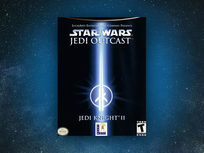 When a new and menacing threat to the galaxy emerges, Kyle knows he must reclaim his past in order to save his future.